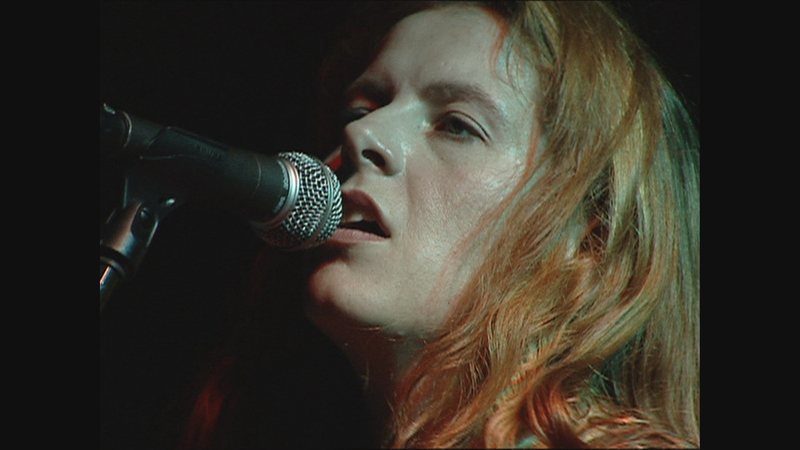 On August 5, 2001, a WTTW11 crew visited Schubas Tavern to interview rising singer-songwriter Neko Case -- and to record a performance with her band, Neko Case and Her Boyfriends. The footage was used in a special edition of “Artbeat Chicago,” the arts show that ran for nine seasons on WTTW11. The special aired in November 2001 and included Cheap Trick, Alejandro Escovedo, Lonnie Brooks, Steve Albini, Andrew Bird, Kelly Hogan and many others. Nicholas Tremulis hosted the show. Neko and her band arrived road-weary in a van without air conditioning after an all-day drive from Nashville. She lugged her gear onstage, gave a sharp and thoughtful interview, and then returned to the stage to begin her headlining set. The set list included material from her breakthrough album "Furnace Room Lullaby" (on Chicago’s Bloodshot Records), covers, and songs from her yet-to-be released "Blacklisted." This web-exclusive video features footage that has never been seen outside of the station. On the occasion of Neko Case’s new career retrospective "Truckdriver, Gladiator, Mule" – and her upcoming appearance at Chicago’s Museum of Contemporary Art – WTTW11 is pleased to share a gem from the vaults.